This is the second Metatronic Healing course which, together with the Foundation Course, gives you the full range of Metatronic Healing Techniques. In terms of our own healing, Golden Alchemy meets that part of us that has disconnected from the Earth and Life as a result of the shocks, traumas and disappointments that we suffer as we move through our path. It rebuilds our tree of life, and allows us, through that connection, to re-find the trust with life. What are the Healing Tools of Golden Alchemy? 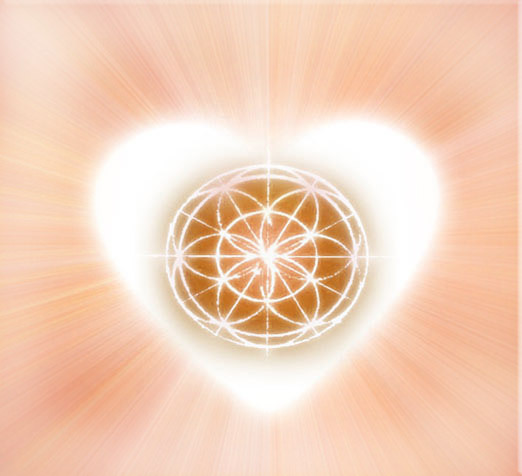 On the Foundation course, you are given the three-step protocol and the sacred sequence of energies that comprise Metatron’s Being. On this second course, you are given the other half of Metatronic Healing: the ability to “lift the story”, an awesome healing tool which allows Metatron to consider your past and find the original cause of the problem and to return it home, as it were, leaving you free to be more of your true self. You are also given another sacred sequence to help you nourish your energetic spine and strengthen your vitality, which allows you to flow through your day. You also receive nine additional energetic healing tools – nine new attunements and transmissions – which together with the seven from the Foundation course, give you 16 frequencies to work with. Through the attunements that re-calibrate your chakras and the transmissions, made up of metals and minerals from Gaia herself, (if you like, from the body of the Earth) we are once more empowered and connected. The transmissions for the alchemical renewal of your spirit and strengthening of your energetic spine are of metals such as Silver, Platinum, Iron and Gold. In addition, fundamental minerals like Zinc and Sulphur are given which are crucial to your good health. With this new strengthened energetic spine, you are able to be a bridge for Metatron directly, and because of this, the incredible gift of “Lifting the Story” or karmic clearing can be given. 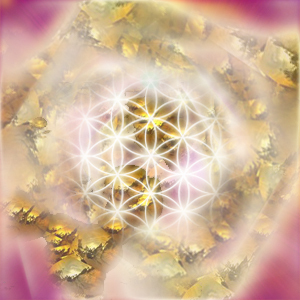 The Foundation & Golden Alchemy courses are the Alpha and Omega of Metatronic Healing. Together they give you the necessary tools to enable you to work, in a simple and basic way, with a lot of your own wounds. But of course there is always more to learn and this is true of Metatronic Healing. Having completed this course, you are eligible to undertake the Metatronic Practitioner Training. This gives you permission to call yourself a Metatronic Healer and to receive payment for what you offer, if you wish.